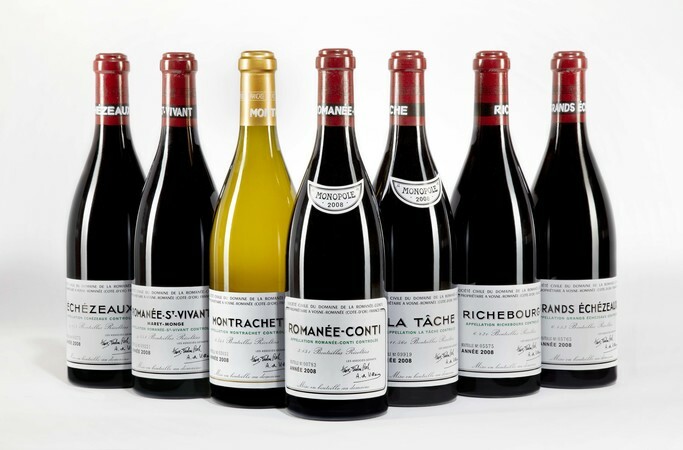 As a collector, you need to be confident that your stocks arrive as purchased, and that the case, bottles, capsules, levels and labels are all in the conditions that you would expect. Arc Reserves offers you the peace of mind of knowing that your cases have been carefully inspected on arrival for any irregularities or signs of damage. 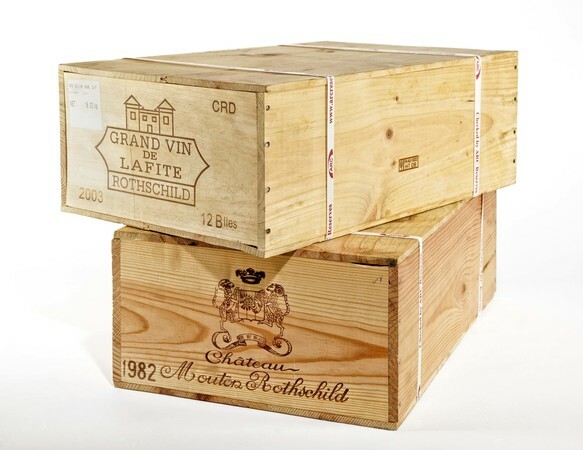 If a case of Lafite 2001 arrives instead of the 2000 vintage that you were expecting then there’s a huge difference – more than double the price! It may just be a simple clerical error, or it may be more serious, but it needs to be followed up urgently. We can also take photos of your cases that will be uploaded to your online account, for viewing whenever you wish. Cases will not be opened on arrival unless requested, we will also advise if cases arrive with their original Chateau banding. If there is a problem, we try and get to the bottom of it immediately.